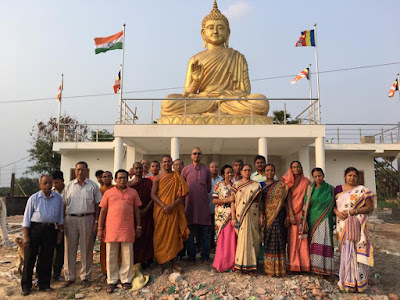 Our dear Dhamma friend in India, Venerable Ariyapala, the founder secretary of the Buddha International Welfare Mission, Kolkata, India is doing a great Dhamma service. 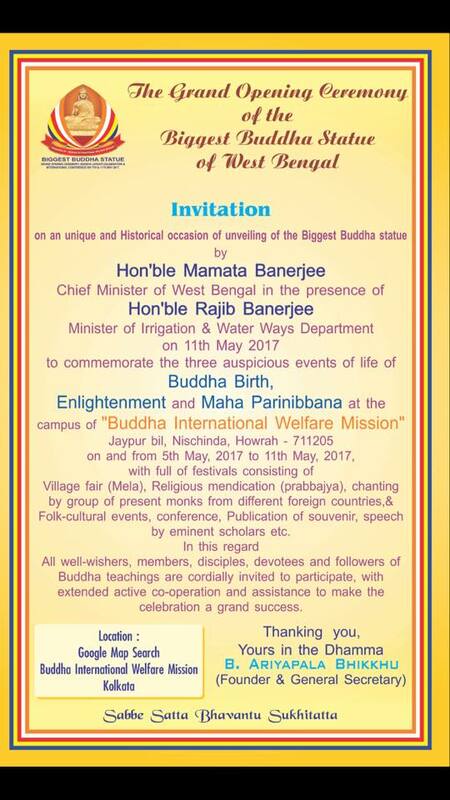 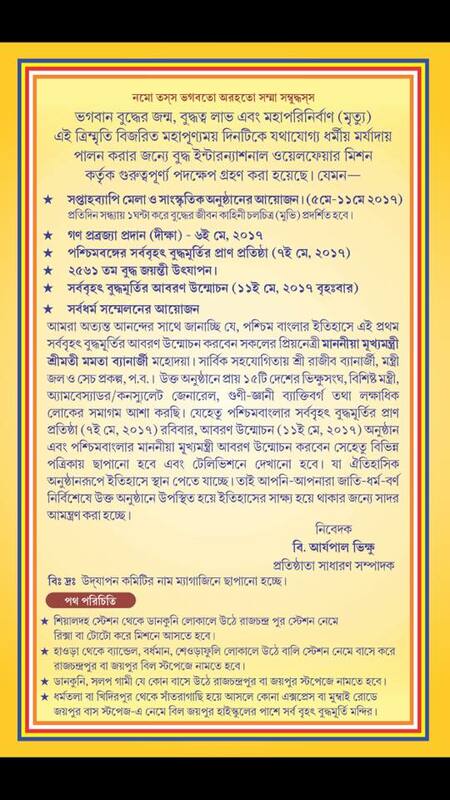 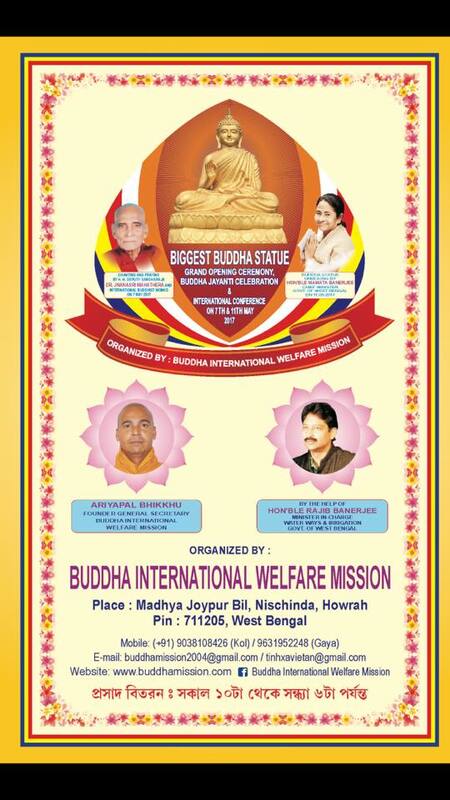 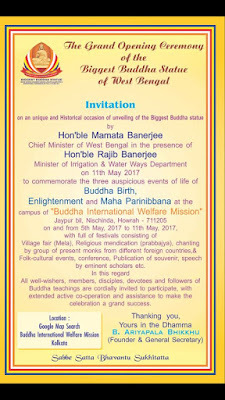 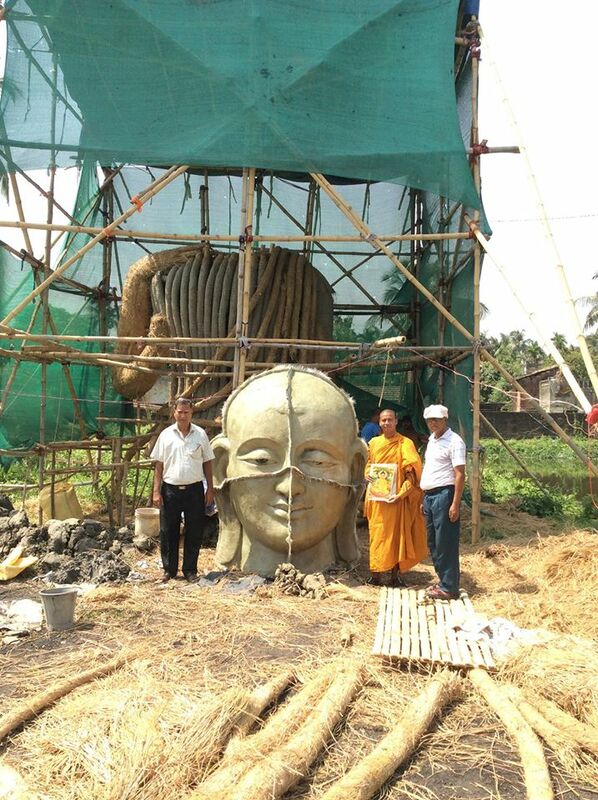 Here is his latest project - the Grand Opening Ceremony of the Biggest Buddha Statue of West Bengal with the participation of Hon'ble Mamata Banerjee - Chief Minister of West Bengal and Hon'ble Rajib Banerjee - Minister of Irrigation & Water Ways Department on May 11, 2017 in commemoration of the auspicious Vesak Ceremony to mark the birth, Enlightenment and Great Passing Away of the Buddha. 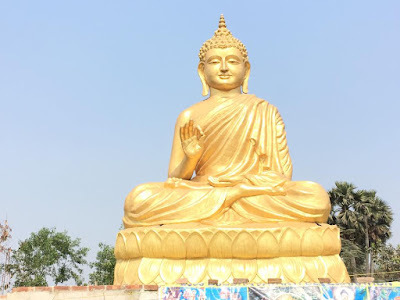 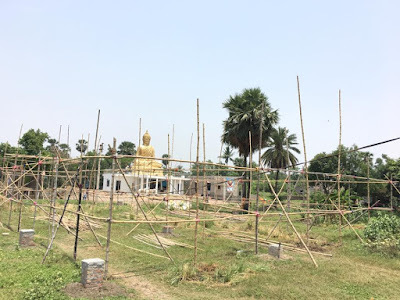 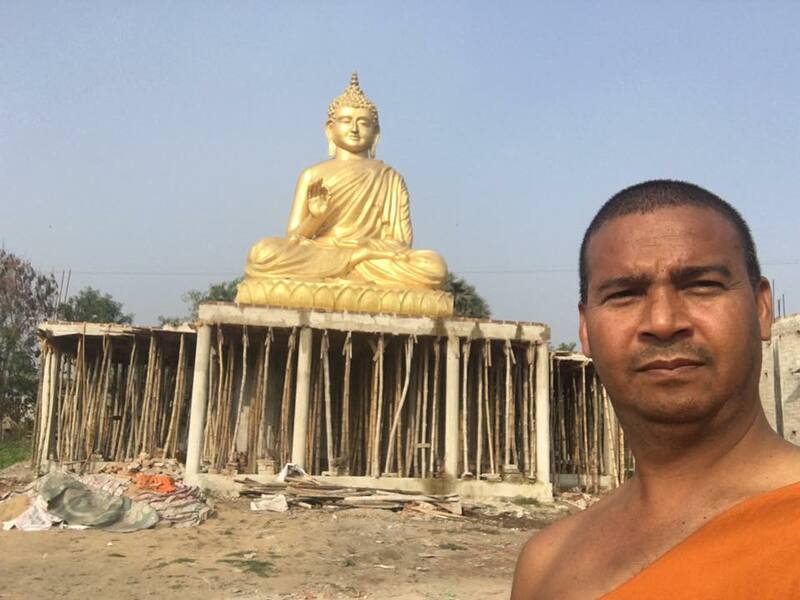 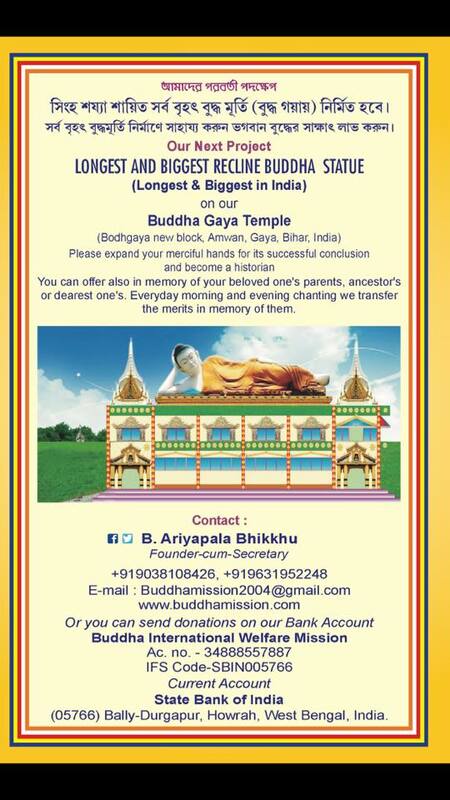 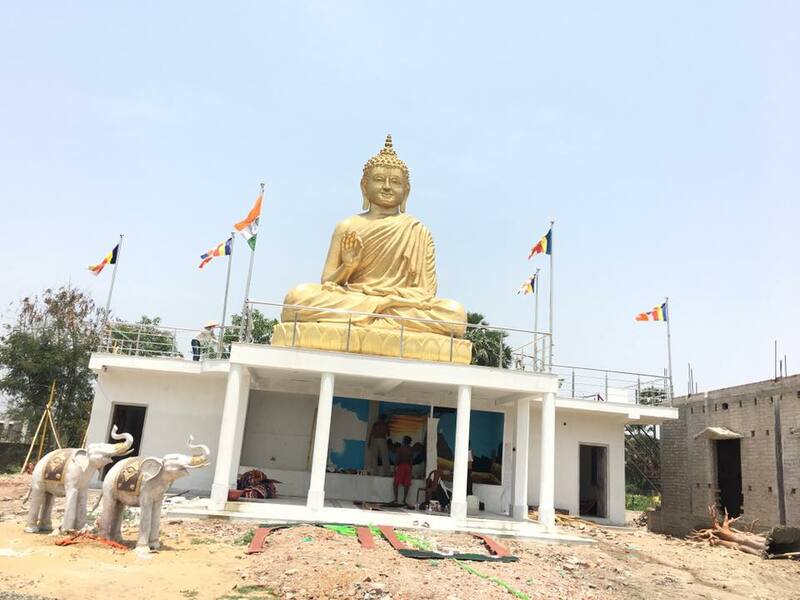 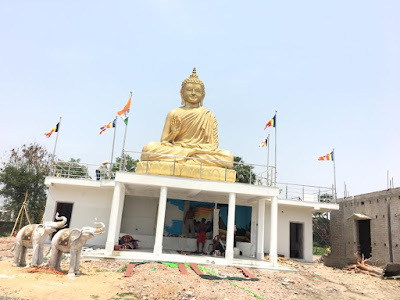 Dhamma US wish to congratulate bhante Ariyapala and his supporters from India and elsewhere for undertaking this wonderful project to glorify the noble Buddha Dhamma in the land of its origin. 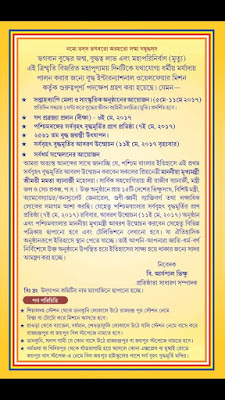 May all the Dhamma mission of the Buddha International Welfare Mission in Kolkata be successful and may all those who are in need of the Dhamma service in the area be fullfilled through this noble mission! 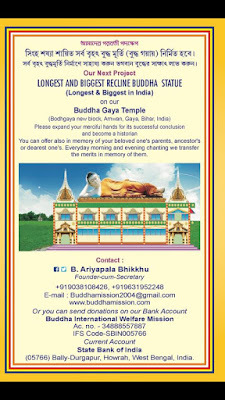 May the Buddha Dhamma shine and glorify in its motherland and help people follow the peaceful, non-violent and noble path! May all beings be well & happy & healthy!